You’ve never tasted a game like this before! Welcome to the WORLD OF DOTS! 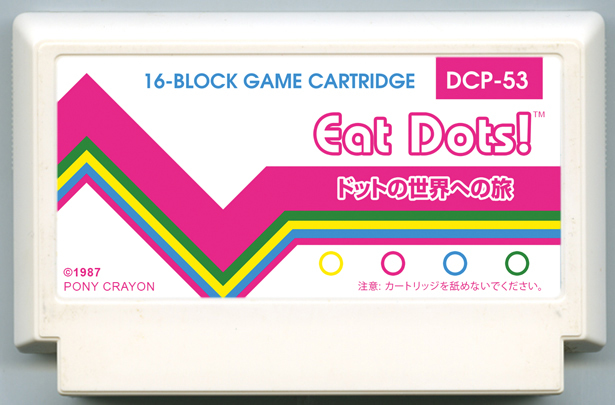 As it turns out, the dots are YUMMY CANDY! Eat as much of the candy as you can, but try not to get caught by the GUARD WISPS! One touch, and they’ll give you the boot! LET’S SNACKING! !